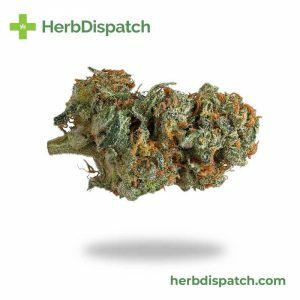 Read more about this strain here. Please Note: All sales are final. We do not process returns or exchanges. 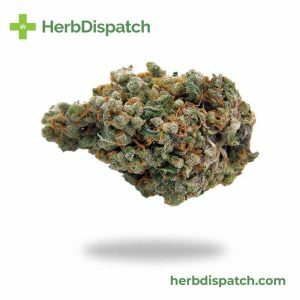 God Bud is a popular 50/50 hybrid that provides an intense combination of Sativa and Indica effects. Users often find themselves euphoric with an intense boost in mood as well as an increase in creative energy. 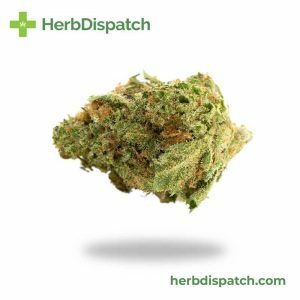 This is combined with the Indica effects that result in physical relaxation and sometimes laziness. Created by breeders at BC Bud Depot Seed farm, God Bud gets its name as it feels like “going to heaven and back”. This strain has moderate THC levels of 15-20% and is ideal for managing chronic pain, anxiety and daily stress. It can also help with depression. 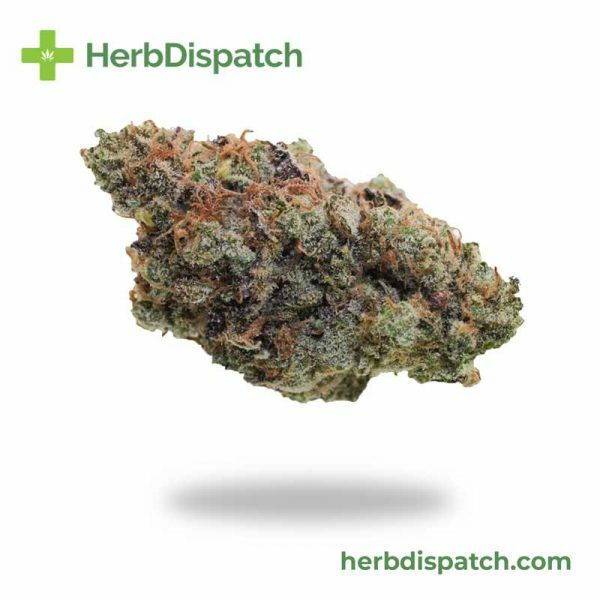 Due to the heightened energy and uplifting effects, this strain is best taken during the day as it can keep you energized for many hours.